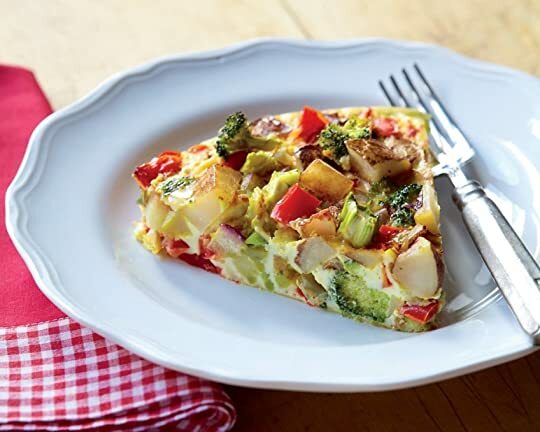 Frittatas are a delicious way to pack protein and veggies into a simple weeknight meal. This version features potatoes, broccoli, bell peppers and onion, plus turmeric for color! This recipe comes to us from our friends at Dole Fresh Vegetables. For recipe and more click here! 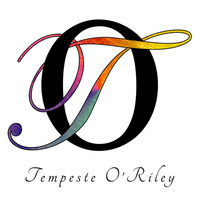 Tempeste O'Riley is on page 27 of 280 of Cruel Candy: This is the first Mildred Abbot book and my first every cozy mystery book read. I have to say, so far, I'm loving it. And the corgi is too cute! Although my favorite shifters are the wolves, I can’t say that I disliked this book. "A great second book in the series - I enjoyed watching Trace and Sasha work through and learn to connect with each other..
We’d love your help. Let us know what’s wrong with this preview of A dark journey into the light by Josef*. We’d love your help. Let us know what’s wrong with this preview of A Family for Christmas by Jay Northcote. A place for authors and readers of Harmony Ink Press to interact.